Rocker 30 Combo- Twin Channel Valve Combo. I always wanted to do a channel with just one knob on it. Just one control that I call the ‘natural channel’, which is a one stage clean channel combined with a three stage lead channel. So that began as the Rocker 30 1×12 combo, and we brought out a head version about six months later. It had stripped-down design cathode bias, no effects, and was very straightforward. The Rocker 30 is an all valve 30 watt, Class A operation channel switching combo. 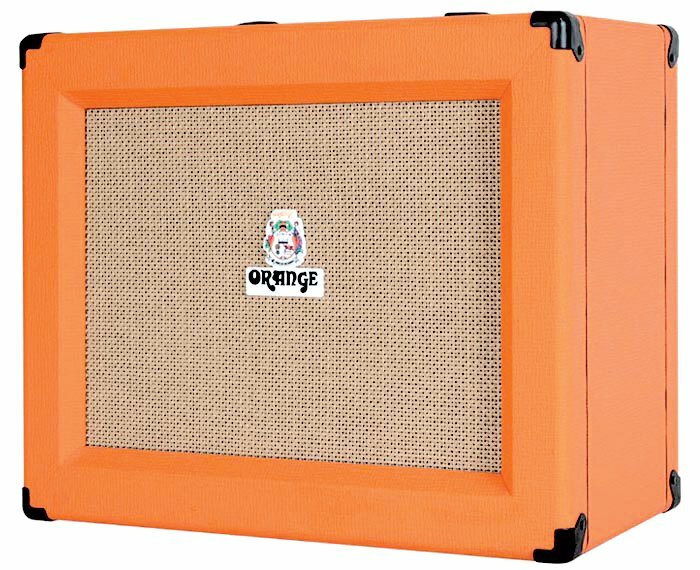 The unit incorporates the Rocker 30 head in a high-quality constructed cabinet, and is loaded with a heavy duty 12” Celestion ‘Vintage 30’ speaker.